Accounting firms stand to gain a lot from advertising, especially online. This is one reason why pay-per-click advertising has become valuable. It has become one of the most effective ways of promoting your products or services on sites like Facebook and Google. Specifically, PPC has a lot to offer you as an accounting firm. All you need to do is learn how to make the most out of it. PPC works like an auction system. You start by placing a bid, then the auction will run, and depending on how much you are willing to pay, the ad will show up on the search engine results page. If the bid you have placed is high, you can expect your ad to show up at the top straight away. If the bid is low, then ad will show up further down the rankings, if at all. The main goal is getting people to click the ad which will take them to your website or landing page. When this happens, you will be required to pay the PPC provider the amount you bid, and this is normally just a few cents. When you end up with prospective customers on your site, your job is then to convert them into paying customers. If there are no clicks, then you won’t pay anything. This means you only pay for traffic to your site. Many people like PPC because it’s affordable and accurate. The ad will be shown to people searching for the keywords you have specified. Let’s say you have placed an ad for the keyword “accountants in Sydney.” The ad will show up when a person searches for this phrase. This means your ad will be shown to people already interested in what you are offering. You also have the chance of measuring the number of times people have seen the ad and how many have clicked to your site. PCC relies heavily on data so that you will be able to make smart decisions on how your accounting firm is going to be promoted. You have the chance of changing the ad campaign any time you feel like something is not working. This is very different from traditional forms of advertising such as TV or print where you have to pay a flat rate for your ad to be shown to people who might not be interested in what you are offering. Once you have locked into contracts, you will not be able to modify the campaign. You will also have no idea of how many customers are attracted. Television and print advertising is where you pay a lot of money and just sit back and hope for the best. Why is PPC great for accountants? You have full control of the cost. You don’t end up spending more than what you have specified. You will only be paying for the clicks. If no one goes to the site, you don’t pay a cent. Immediate results. The campaign will go live as soon as you authorise it. You get very important data. You will get to know the keywords that people use to find your website. There are many other reasons why PPC is important for accountants, but the above is the biggest. You will seriously be lagging behind if you have not yet invested in PPC. 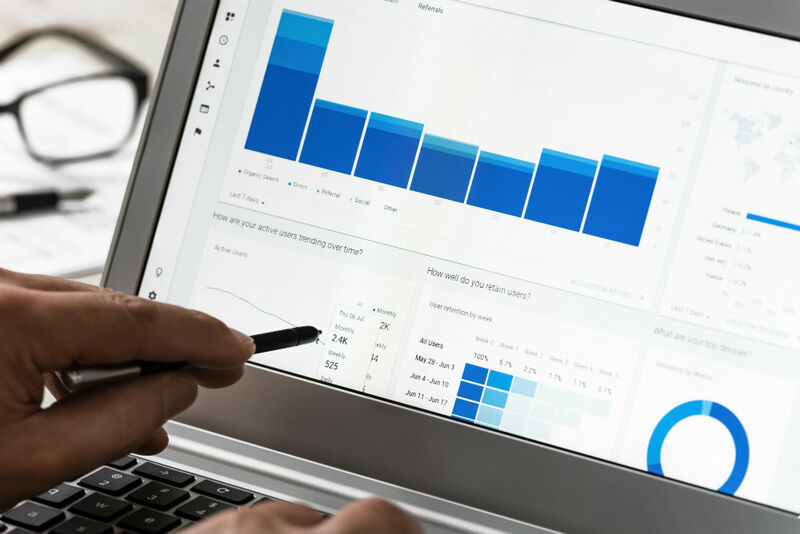 When running a PPC campaign for accountants, there are some strategies you can use for maximizing the returns. You will be presented with two choices between long and specific keywords and short and vague keywords. Short keywords will bring a lot of search volume, but they tend to be a little more competitive, expensive, and harder to use. Long keywords will get you less volume, but they are a reflection of the interest, affordability, and intent of the user. For an accounting firm looking for a high return on investment, long keywords are much better. 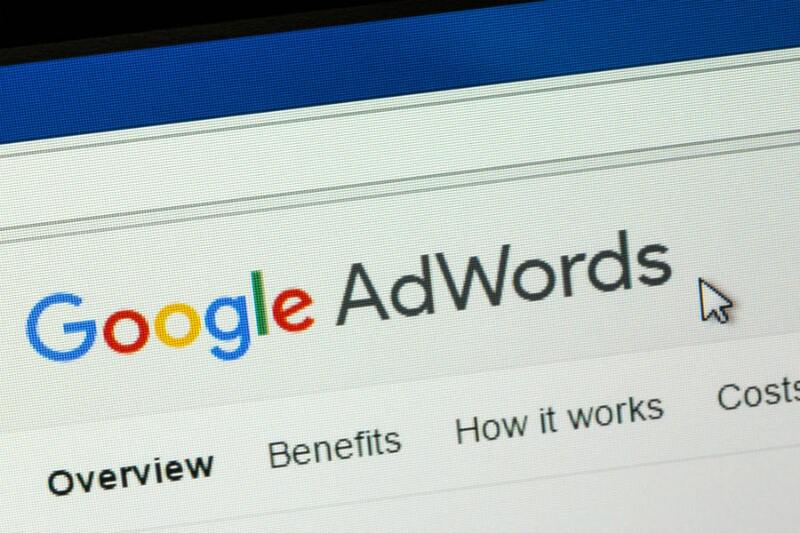 You can use Google AdWords to find the keywords that work best for your business. When you create an ad, you will need a page where the user is directed to. It should not be the homepage because it is too general and will not be able to provide enough information for the visitor. You should create a new page on the site and it should be specific to that ad. 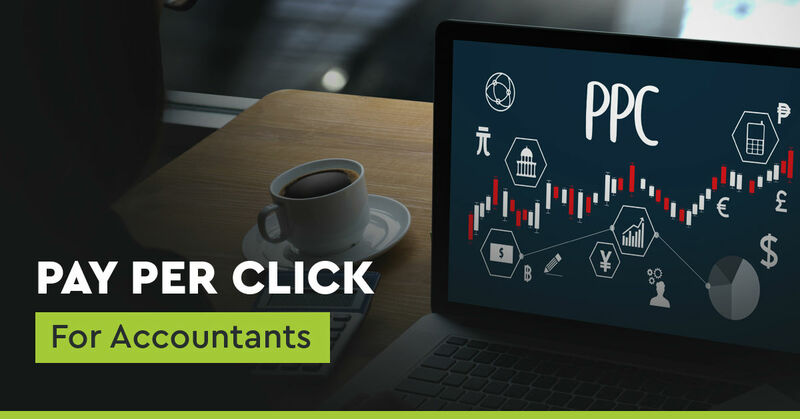 If you are targeting keywords such as “accounting firm Sydney”, then you should create a page that is specific to accounting firms in Sydney. This can include things like accounting law, regulations that people should know about, pricing, and more. The more information you have on the page, then the more you are seen as being trustworthy and experienced in the industry. You will be able to ensure that the users are getting what they were looking for when they clicked on the ad. This gives you a higher chance of turning them into paying customers, which will provide you with better results on the campaign. Take full advantage of a landing page to get a high return on your investment.